Set in the near future, society has crumbled and climate changes has taken a toll on earth. A dying man and his partner contemplate the past. Yum Chat is a 5 part documentary series streaming exclusively on Twin Marquis’ Facebook and Youtube channels. 5 New York City Asian American chefs come together over one dish. They trade kitchen secrets, tell their stories, teach each other, and eat good food. 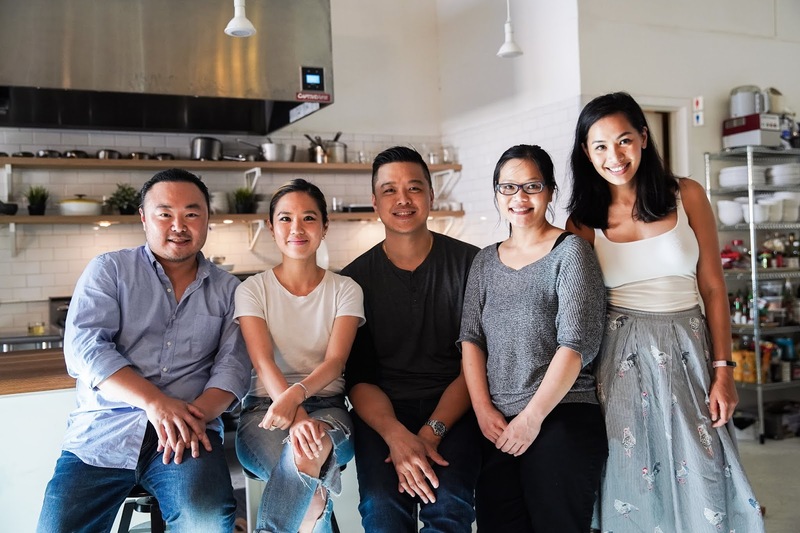 Share the tables of Esther Choi of mŏkbar, Wilson Tang of Nom Wah, Bao Bao of Baoburg, Hooni Kim of Hanjan, and Lien Lin of Bricolage as they explore Asian cooking Yum Chat style. Created by Adam Lim. Powered by Blogger.